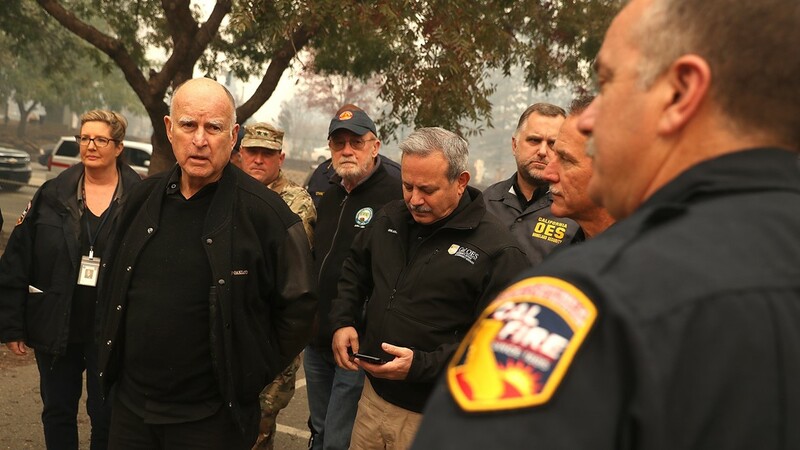 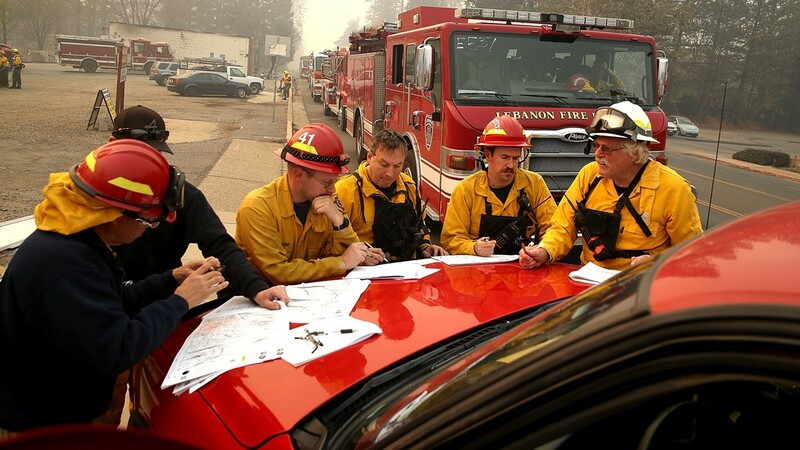 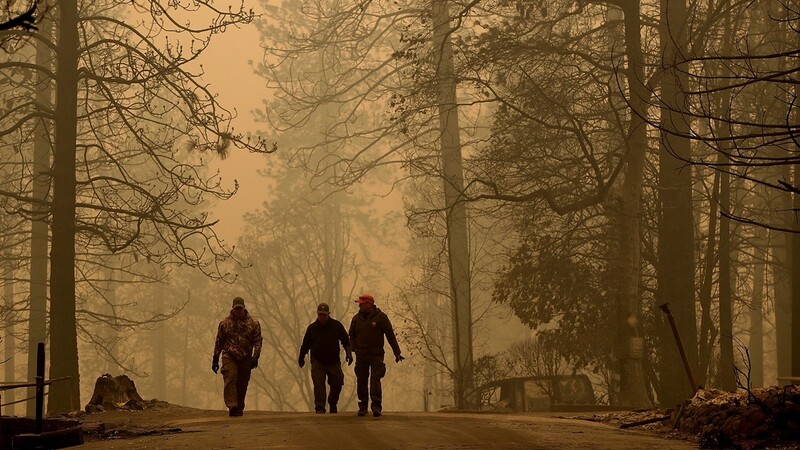 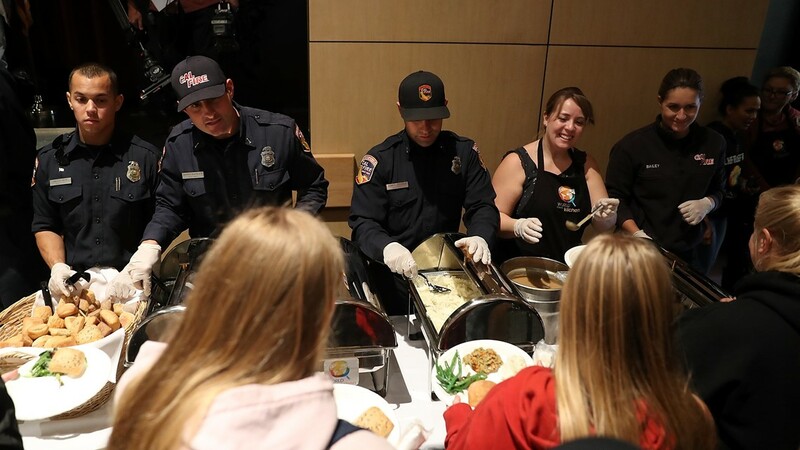 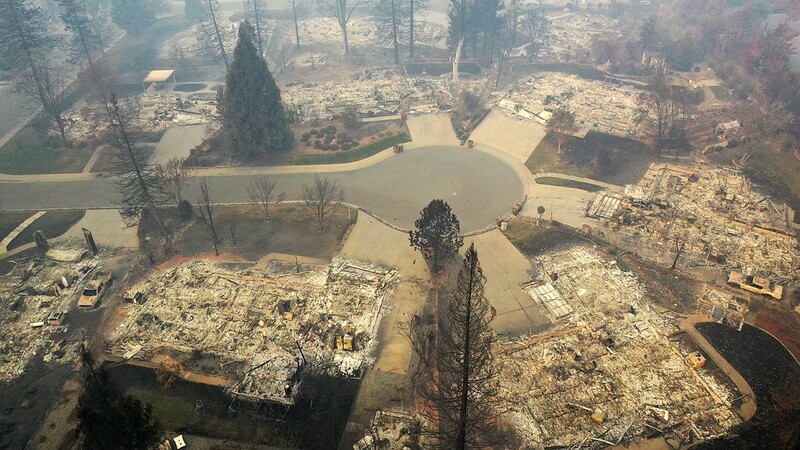 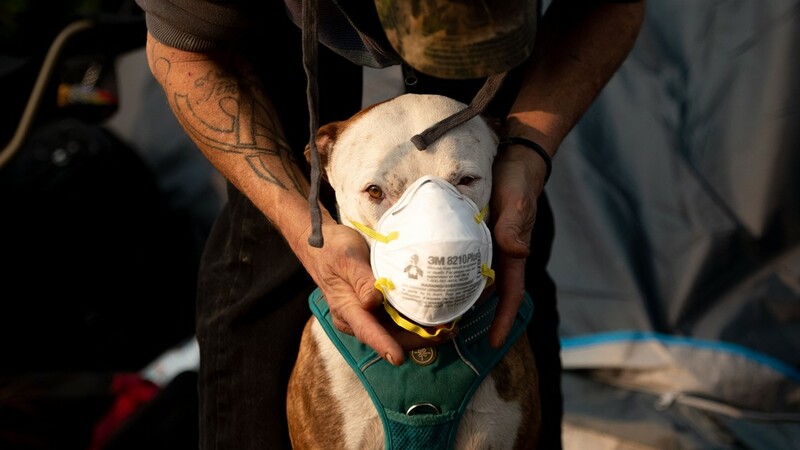 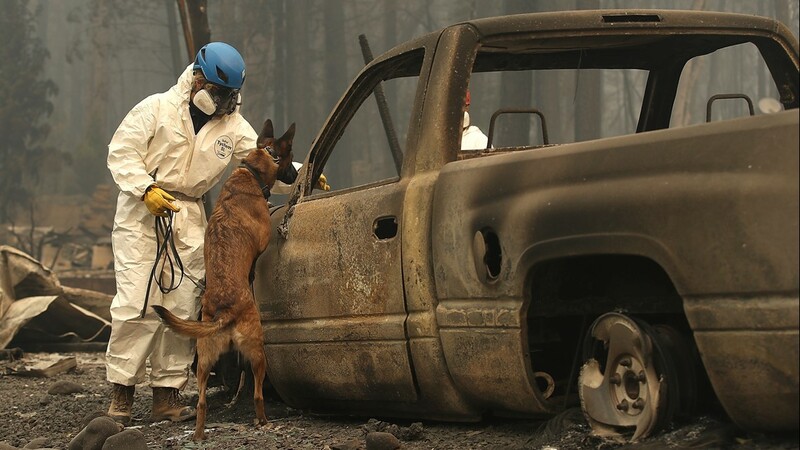 With major wildfires still roaring out of control in California, several organizations and individuals are stepping forward to help those affected by the fire. 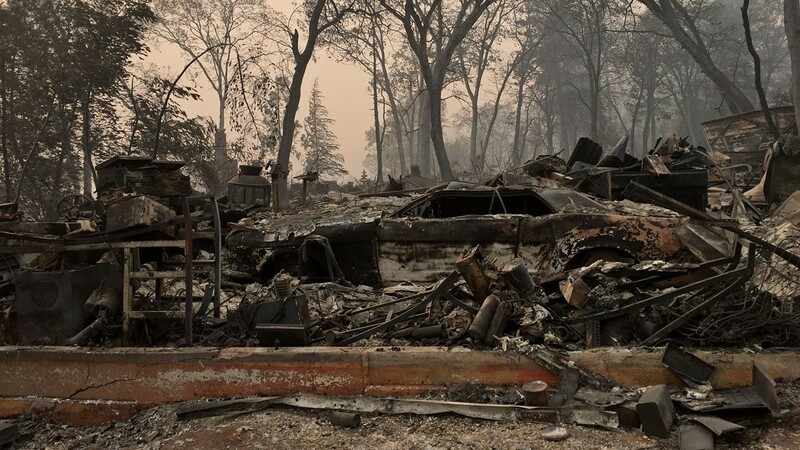 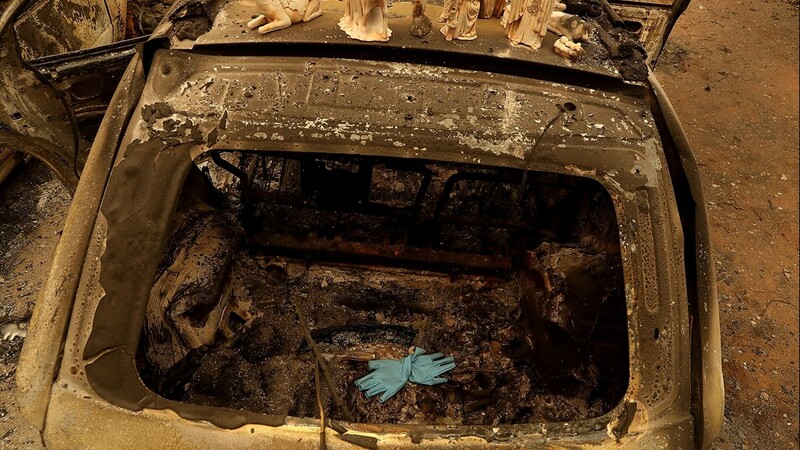 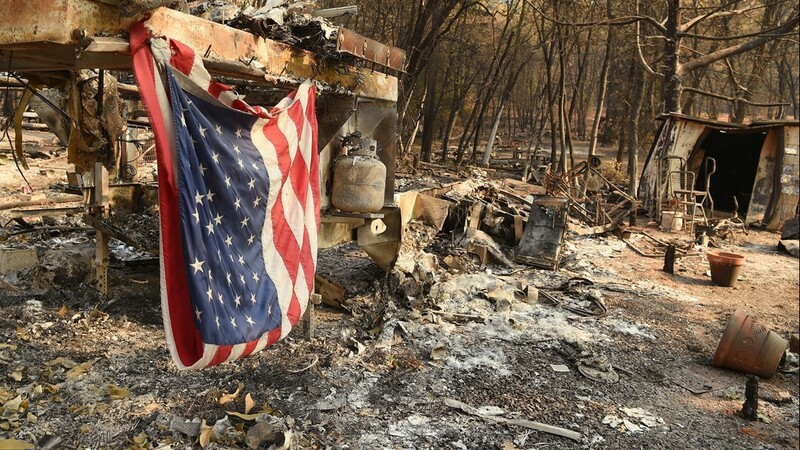 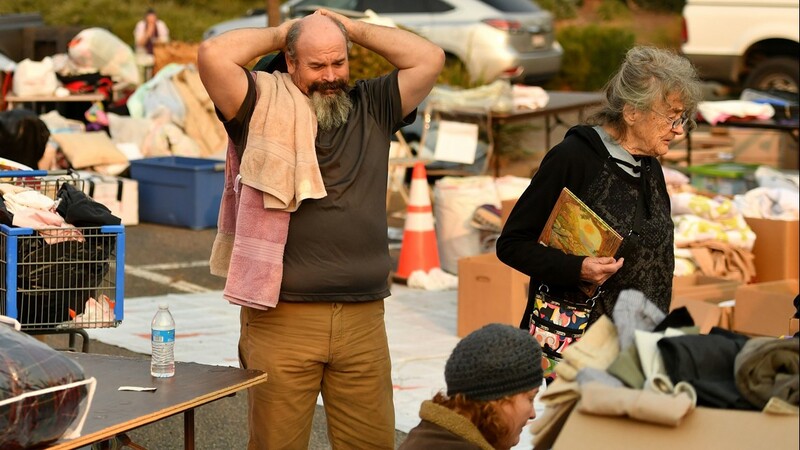 There has been an overwhelming amount of people wanting to help and donate to the victims of the Camp Fire. 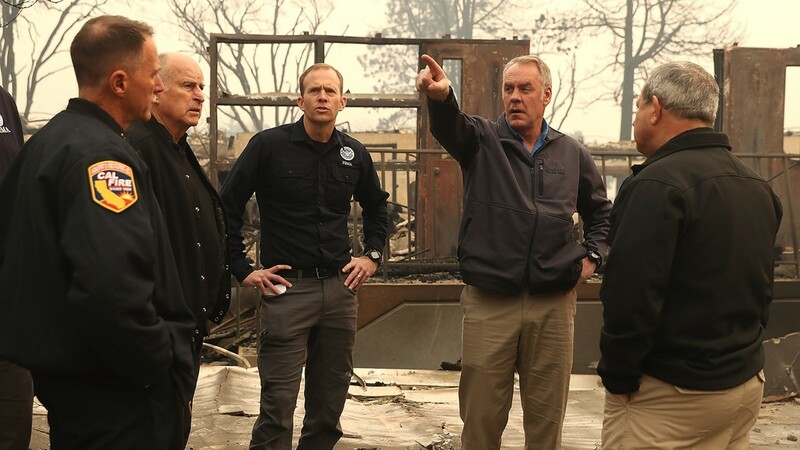 With major wildfires still roaring out of control in California, several organizations and individuals are stepping forward to help those affected by the fire. 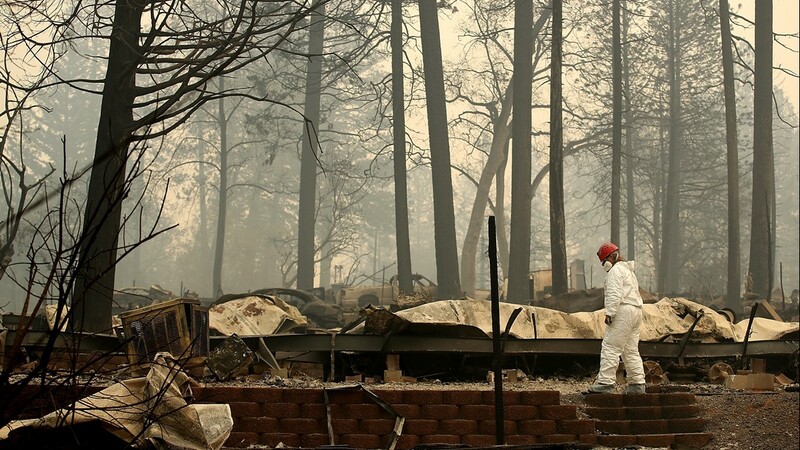 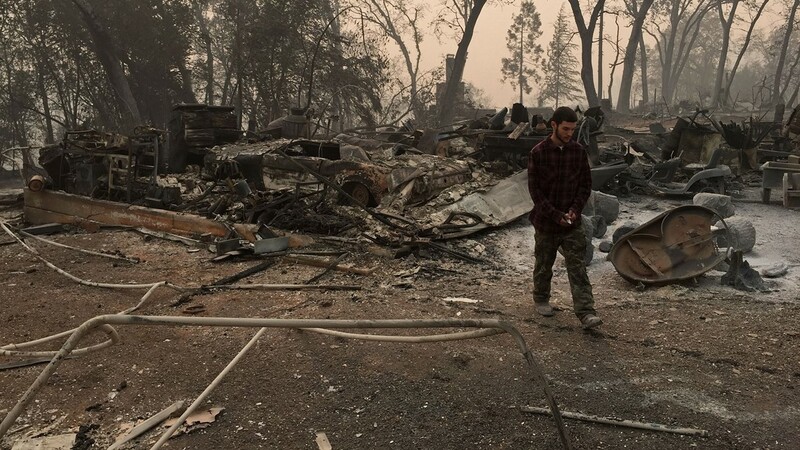 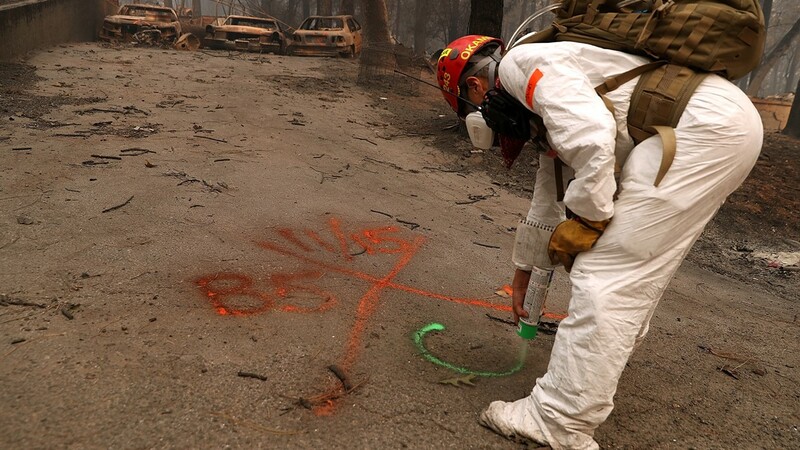 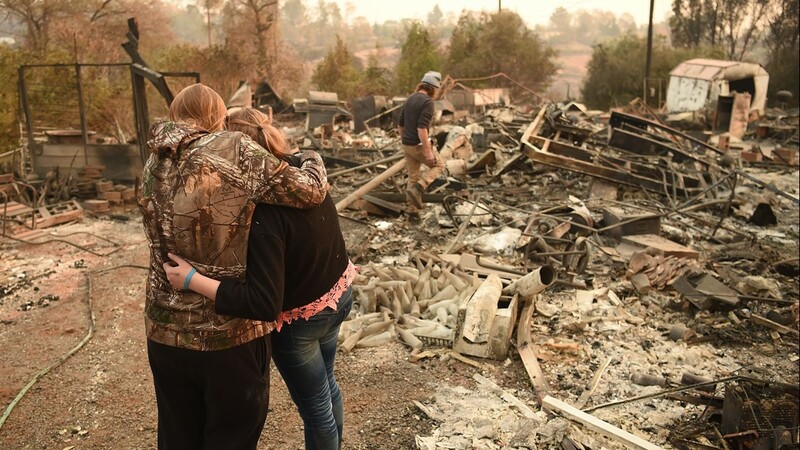 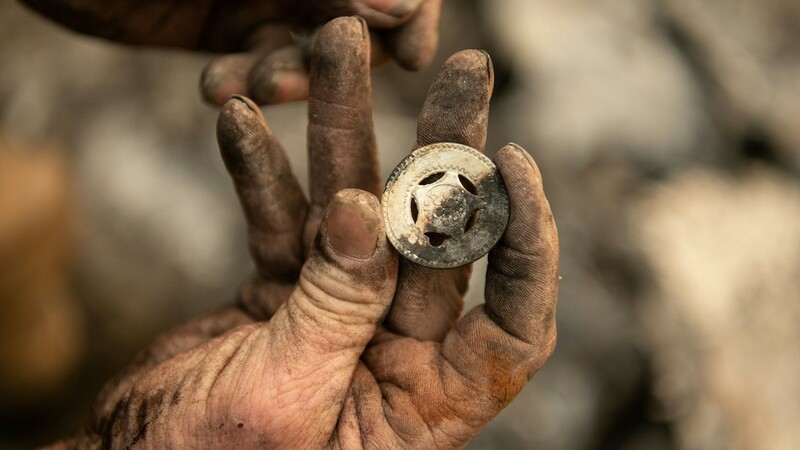 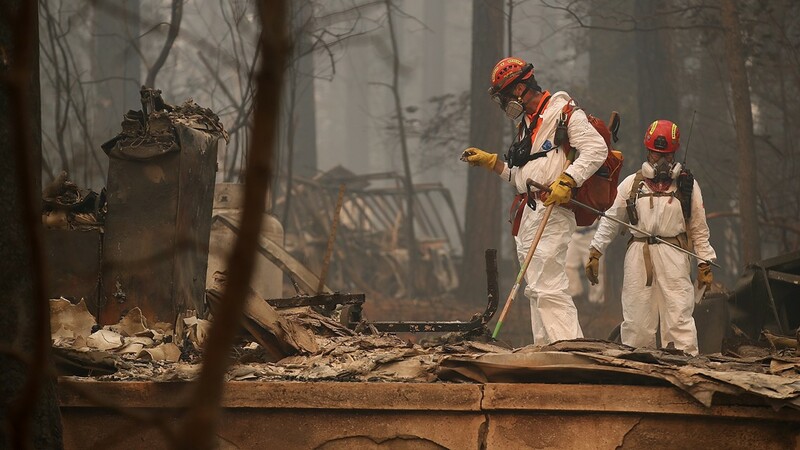 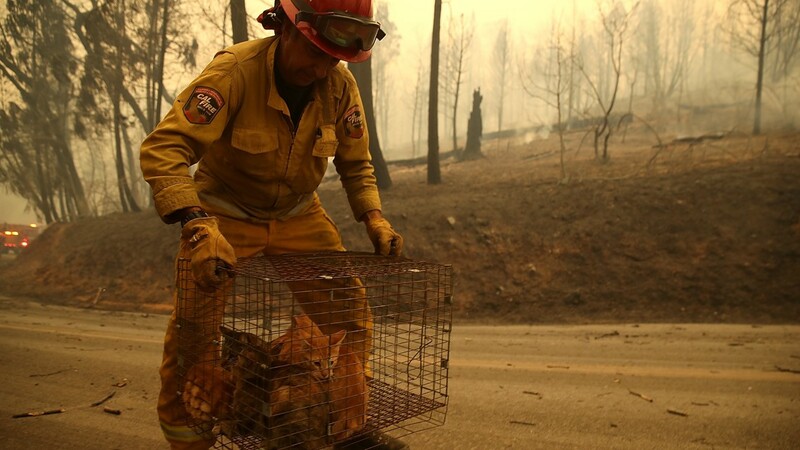 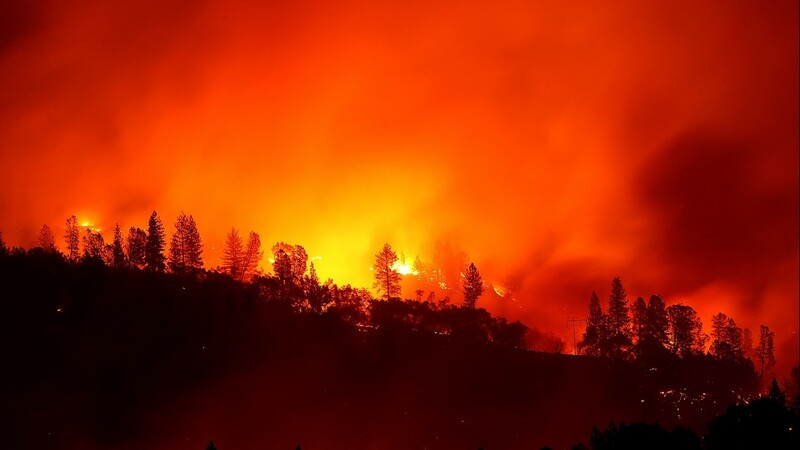 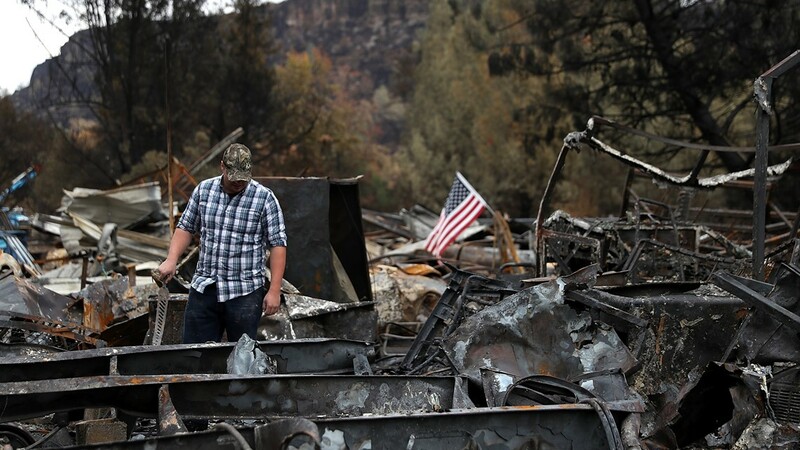 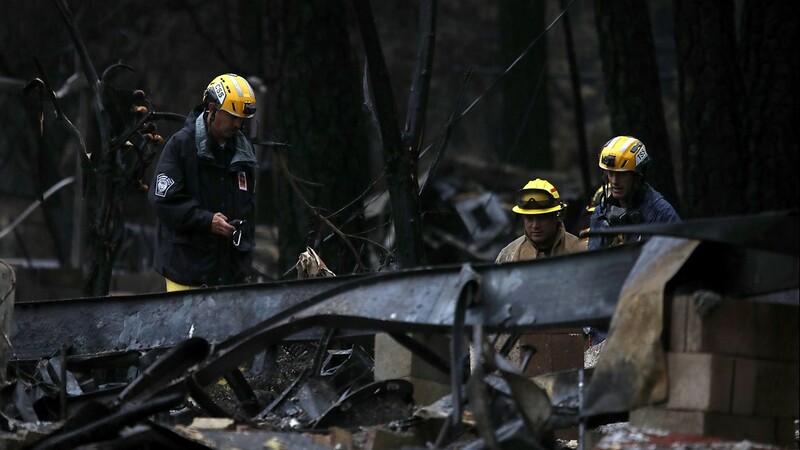 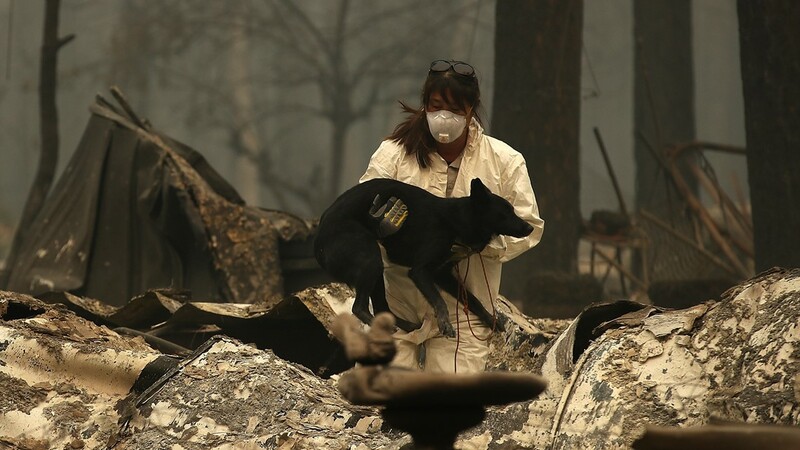 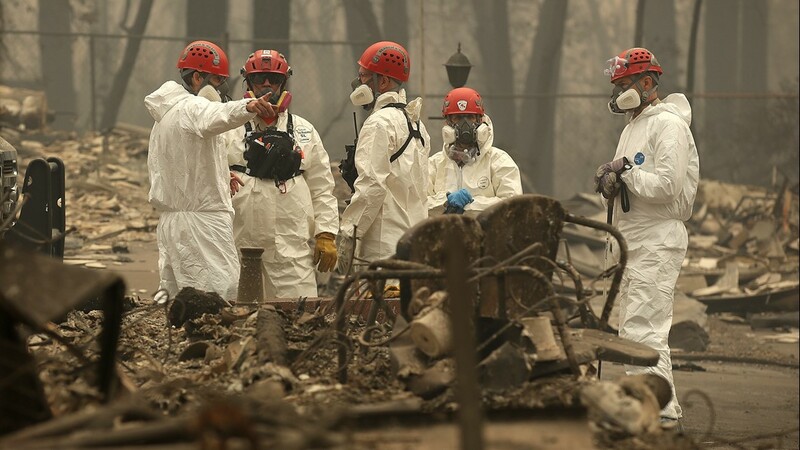 ABC10 and HeartThreads are partnering on California Giving, a relief effort to salute the heroes of the wildfires and shine a spotlight on those in need through Global Giving’s Fire Relief Fund. 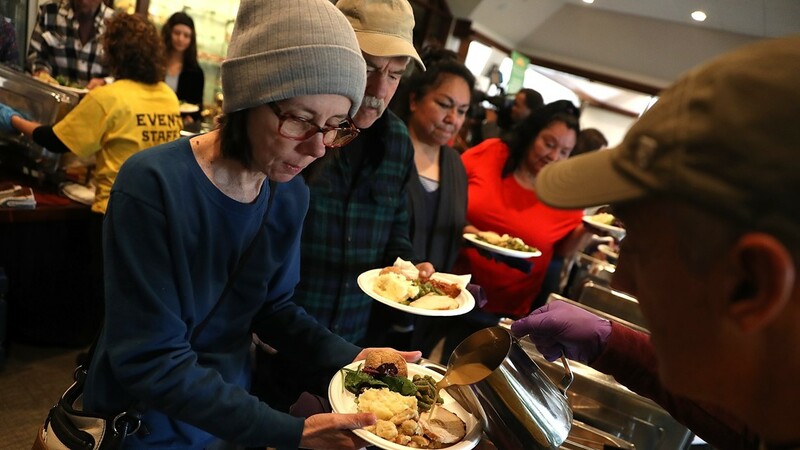 Global Giving is a well-established organization renowned for their processes around vetting charitable organizations. 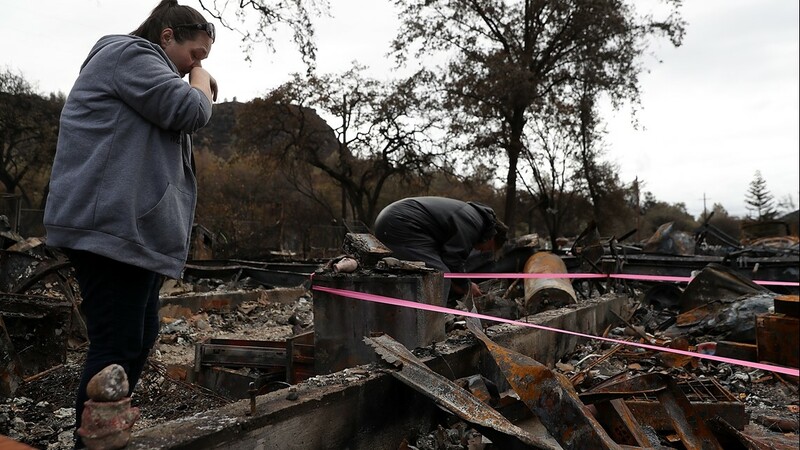 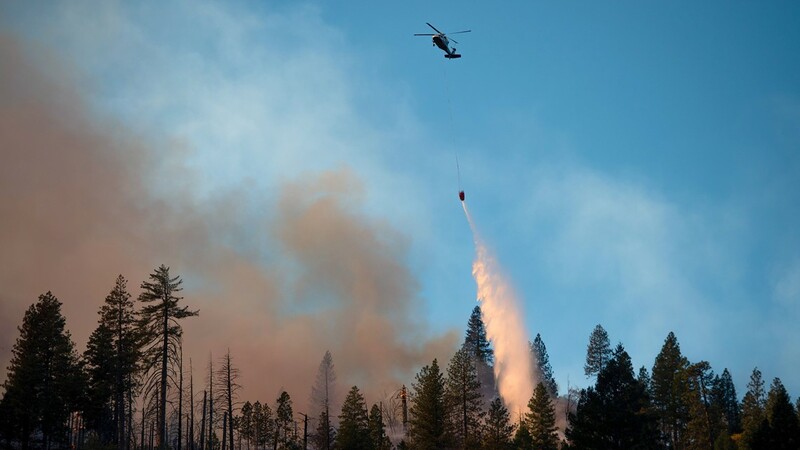 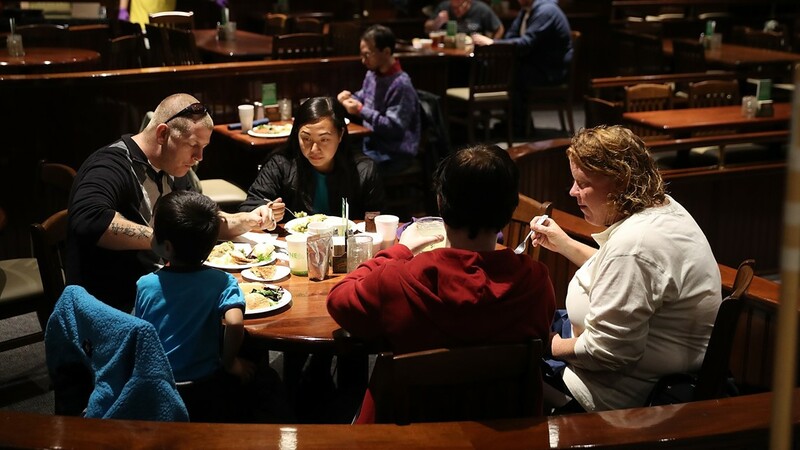 Their Fire Relief Fund will distribute raised funds to organizations like North Valley Community Foundation, California Fire Foundation, World Central Kitchen and Jake's Diapers. 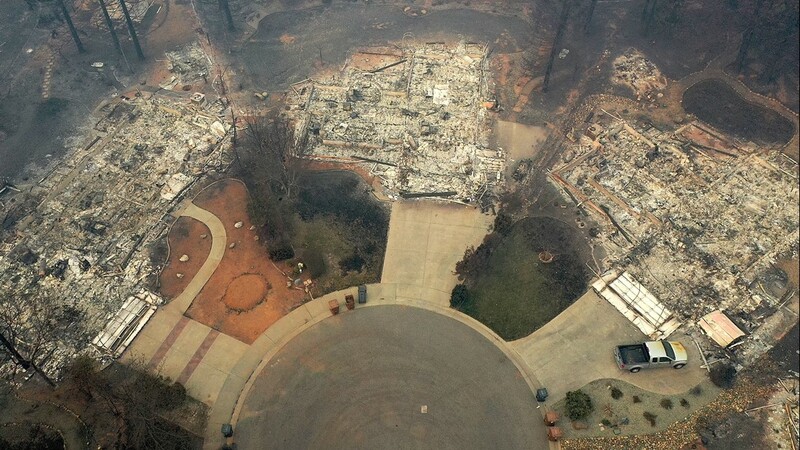 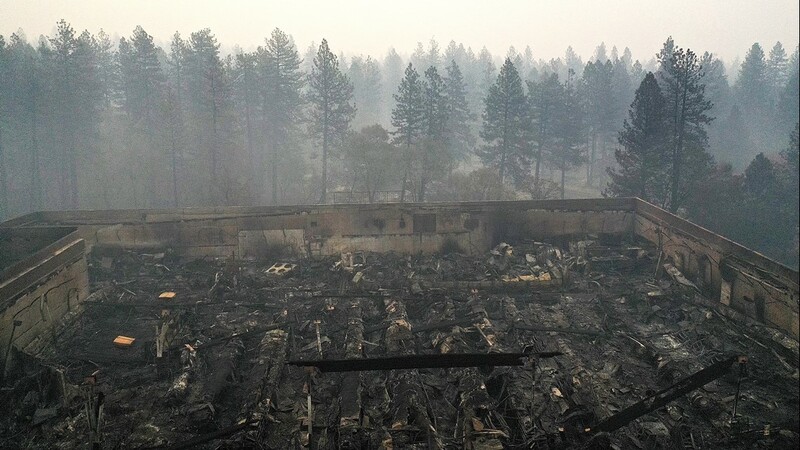 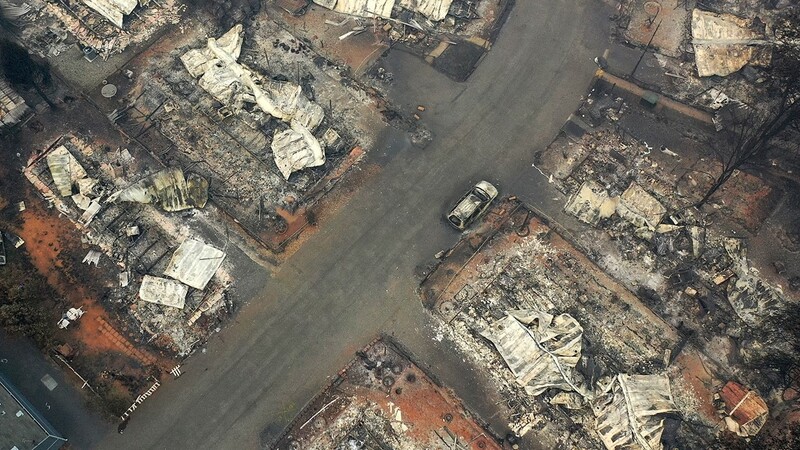 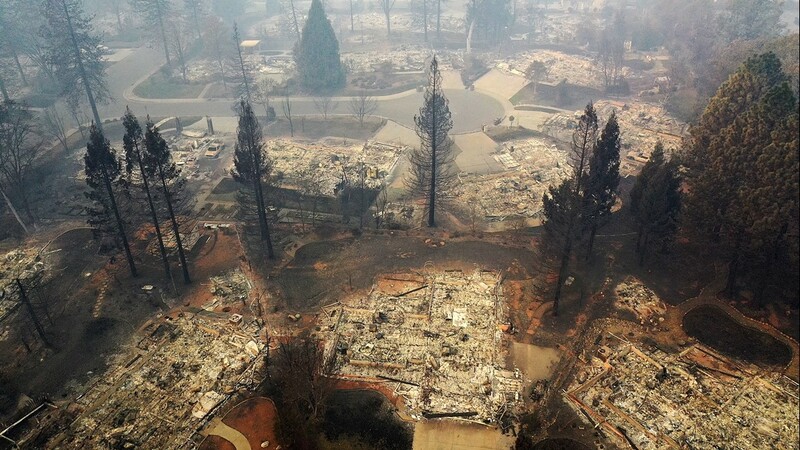 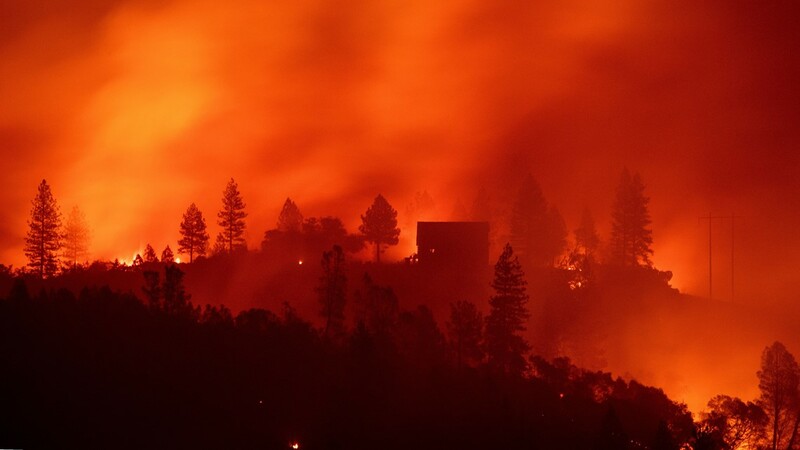 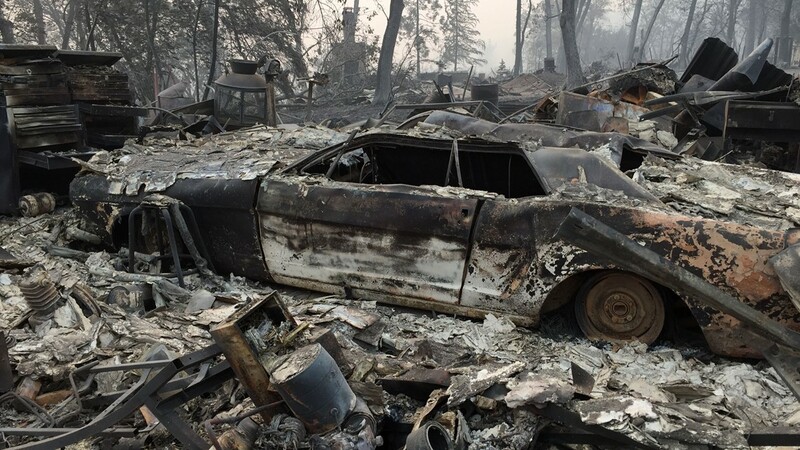 For more information about Global Giving and the Fire Relief Fund, please click here. 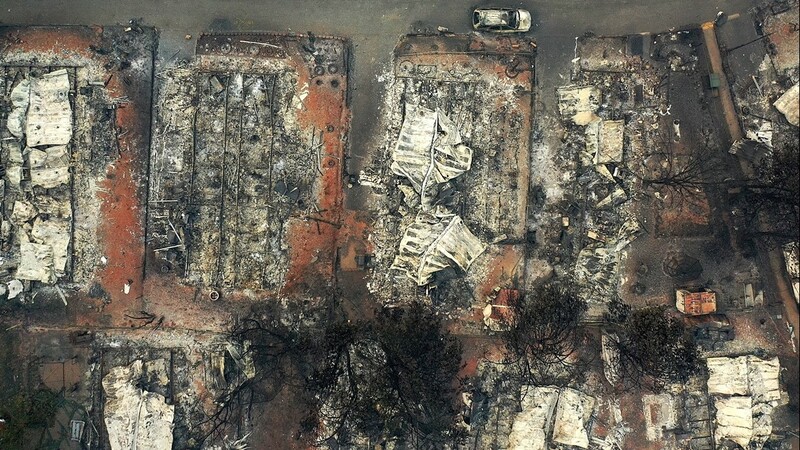 AT&T and the American Red Cross are partnering to help. 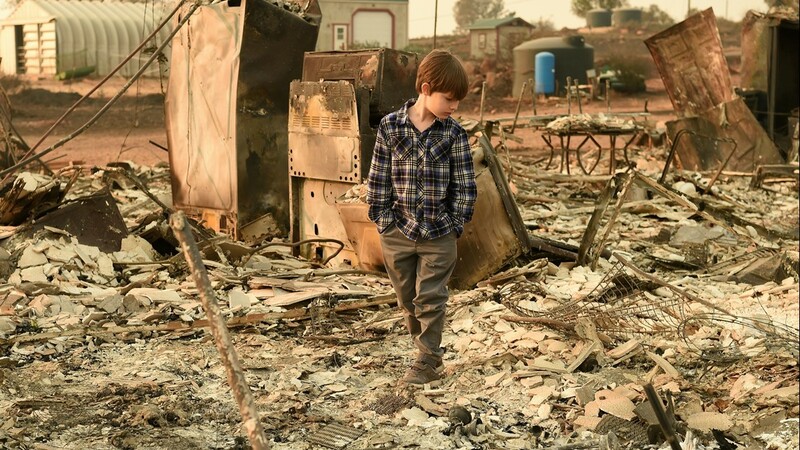 You can choose to donate to "California Wildfires" or other causes at, or by texting "CAWILDFIRES" to 90999. 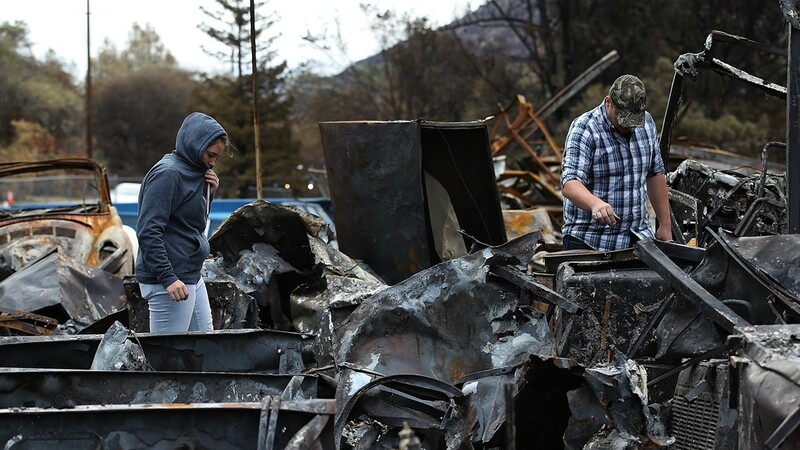 The North Valley Community Foundation is accepting monetary donations to help fund services for victims. 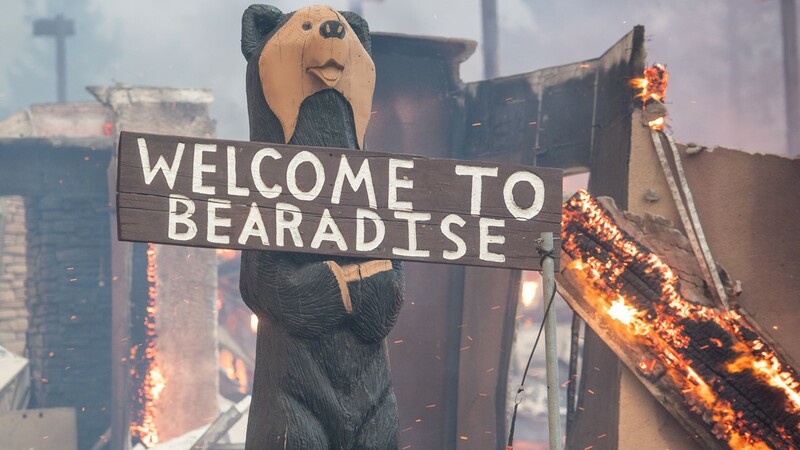 Make sure to specify that you want your donation to go to Camp Fire aid. 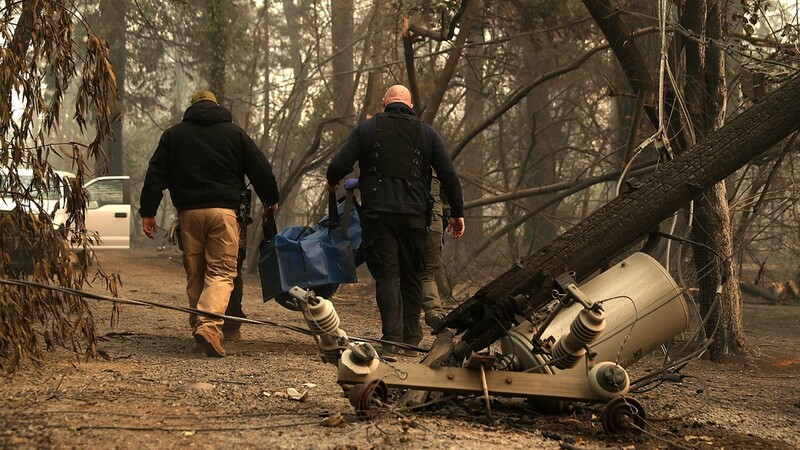 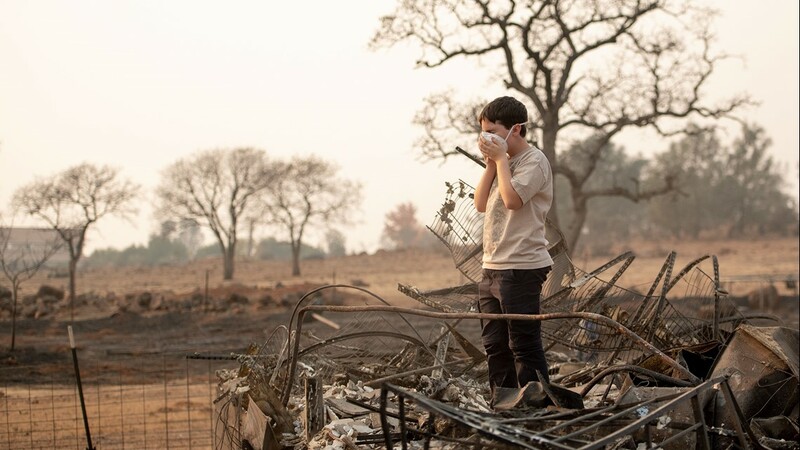 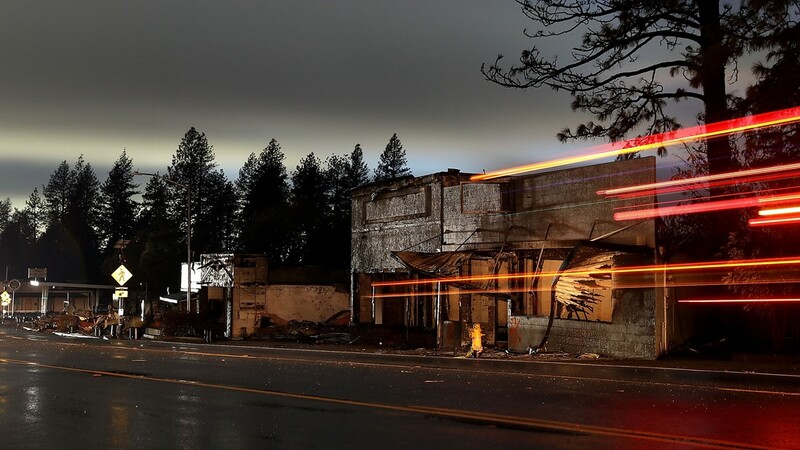 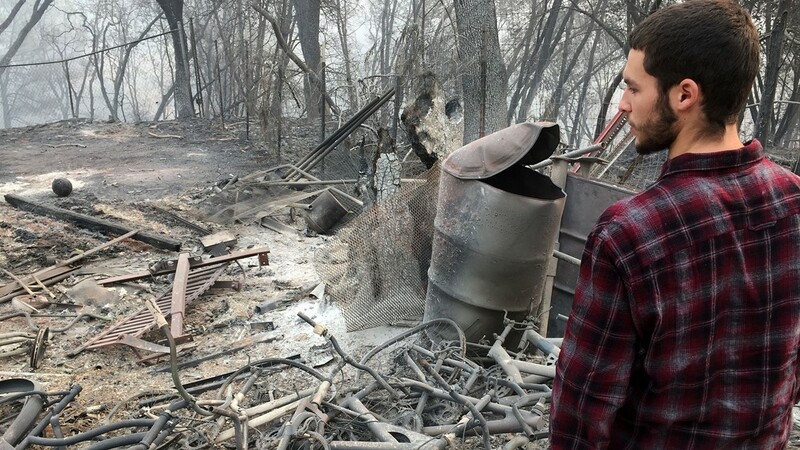 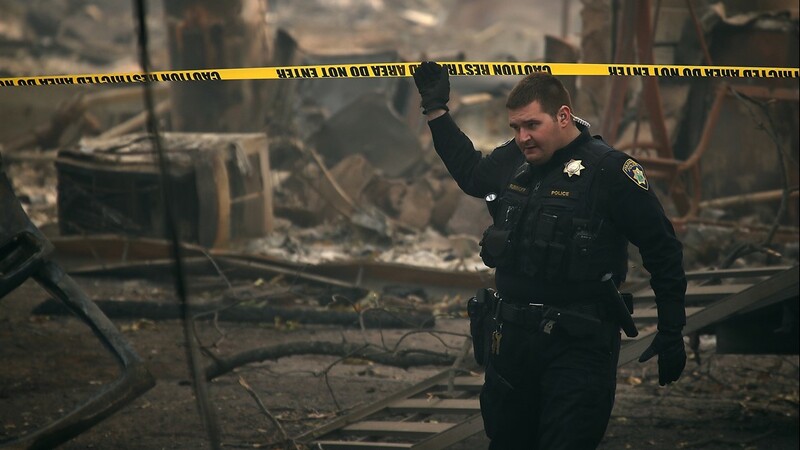 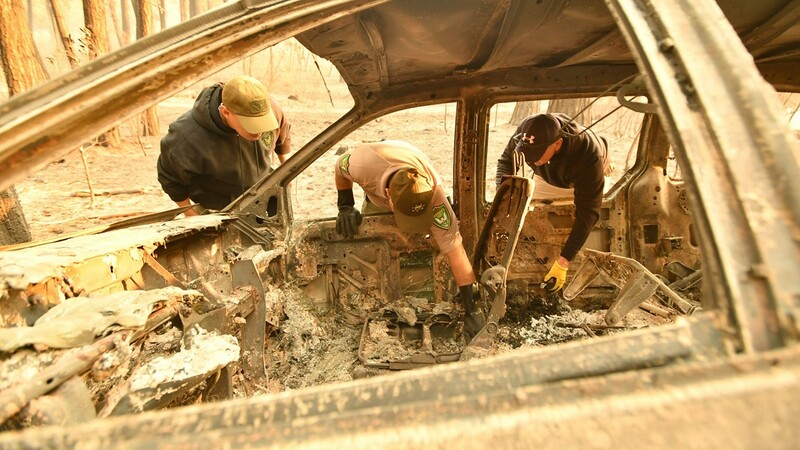 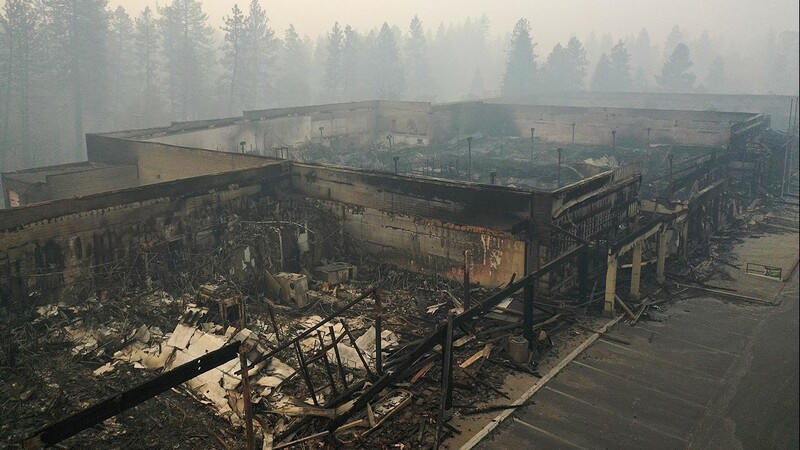 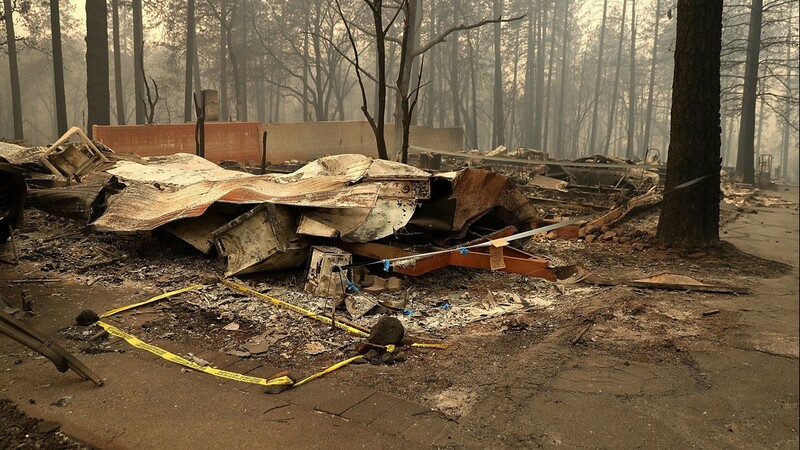 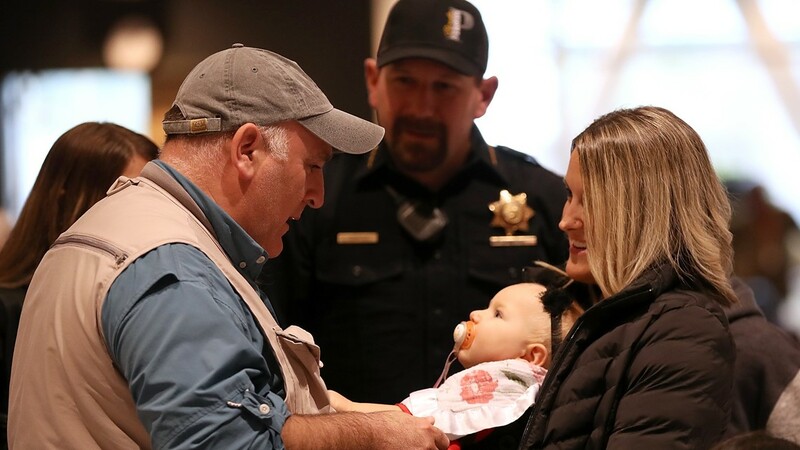 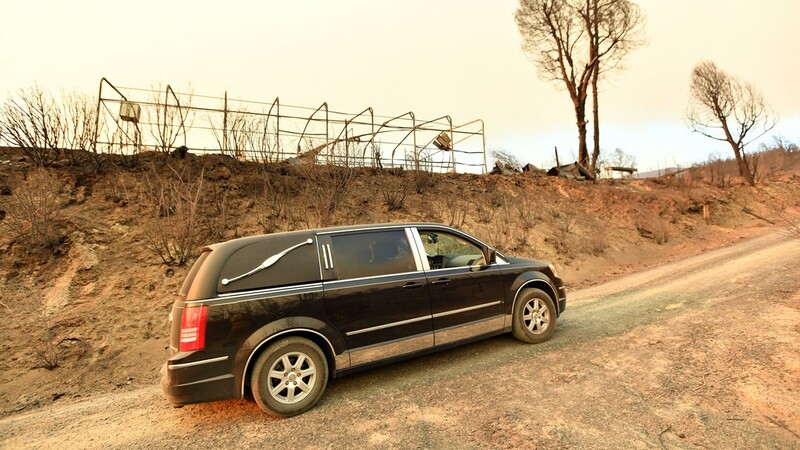 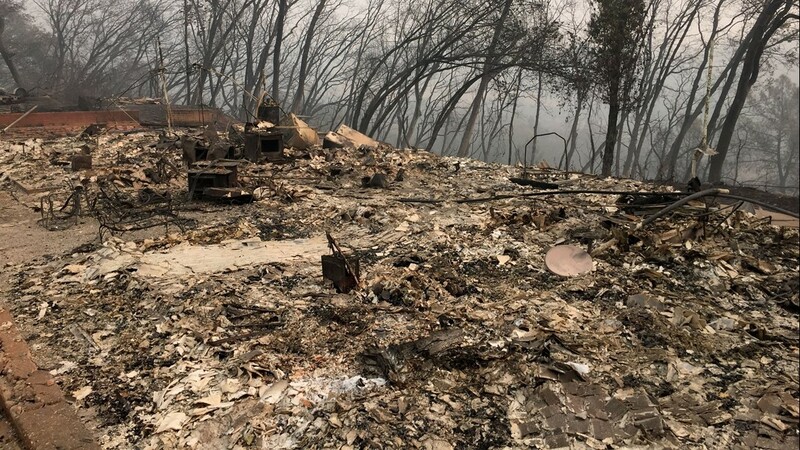 In a tweet, the Placer County Sheriff’s office shared the numbers of resources in Chico, Oroville, Yuba City and Gridley, to help fire victims. 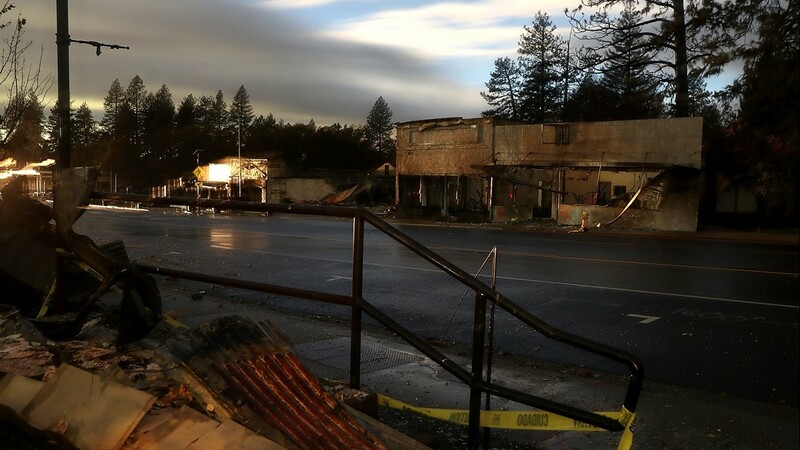 These shelters at the fairgrounds and the Salvation Army in Chico are primarily looking for gift cards to large stores (Walmart, Target, etc. 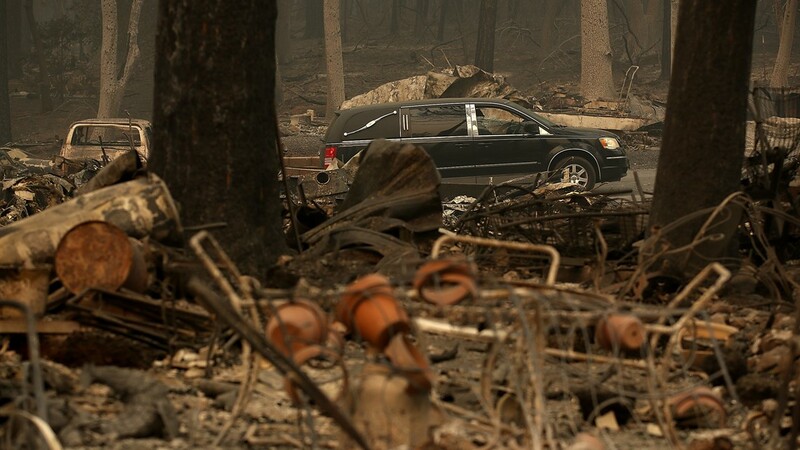 ), restaurants and Visa gift cards for gas. 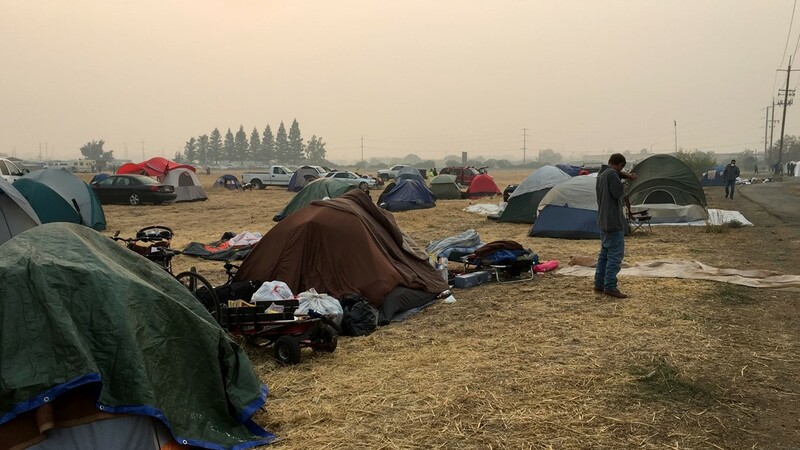 Butte County Fairgrounds in Gridley said they were so overrun with donations and would prefer people to call next week so they can give better knowledge as to what they need. 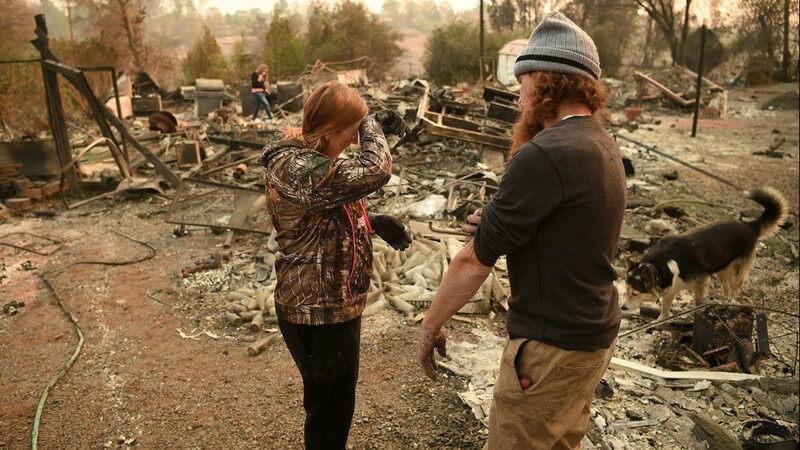 If you have a home in California you're willing to list for evacuees free through Airbnb. 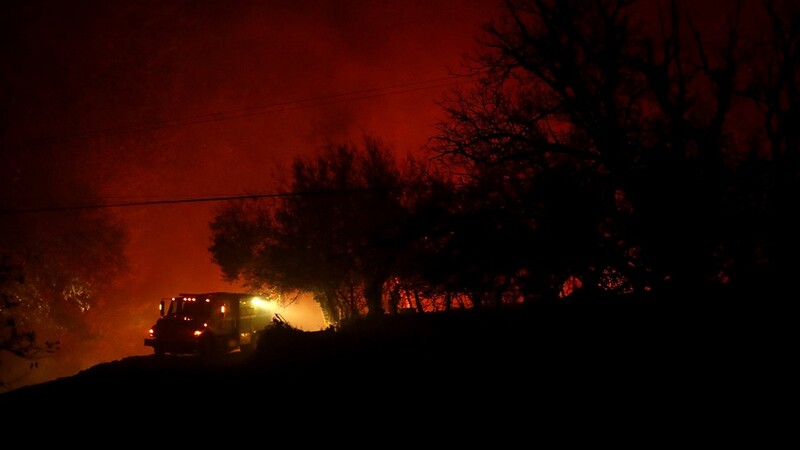 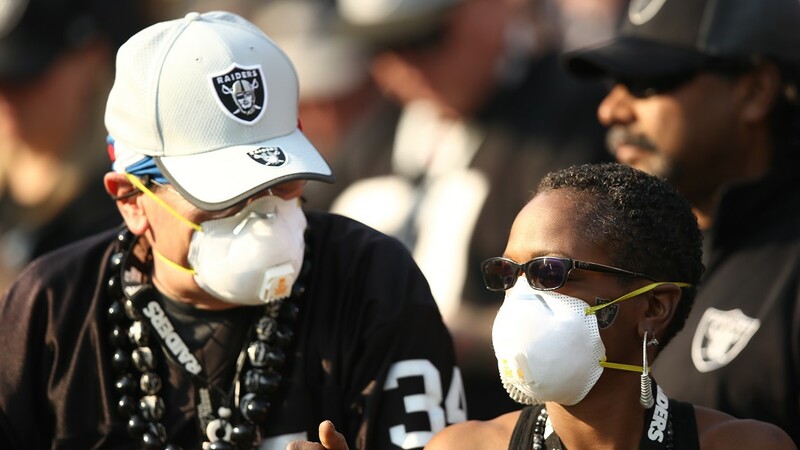 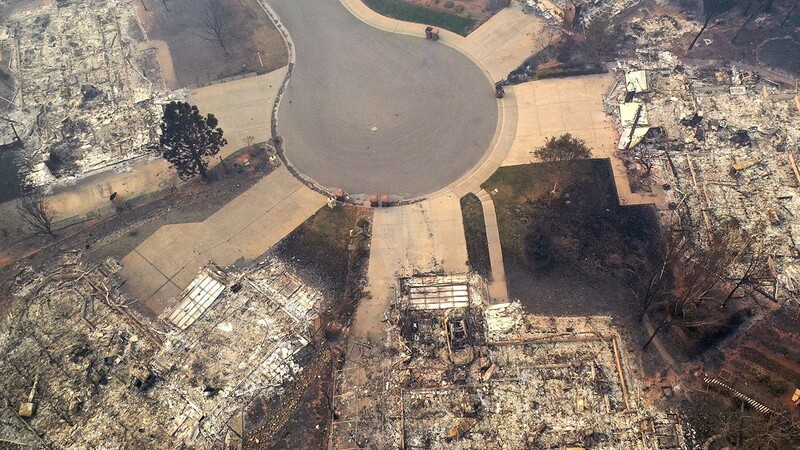 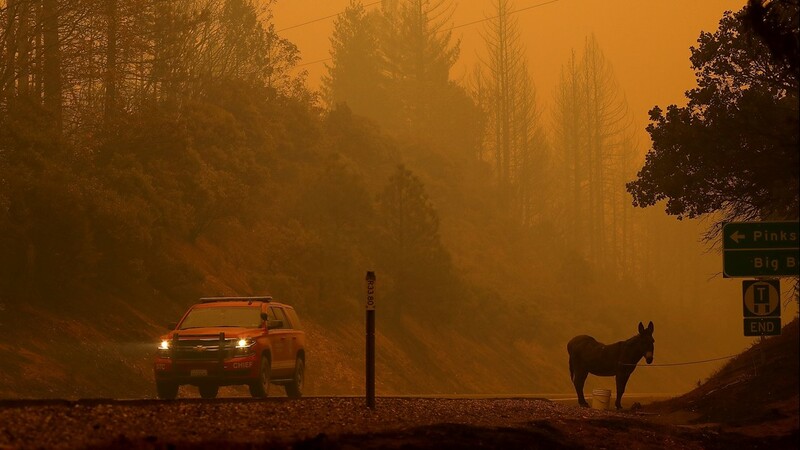 Nearly 300k people have been evacuated due to the fires in California. 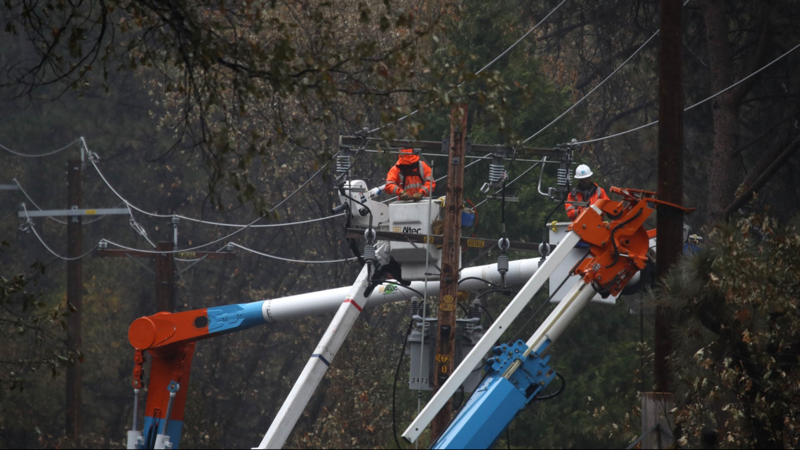 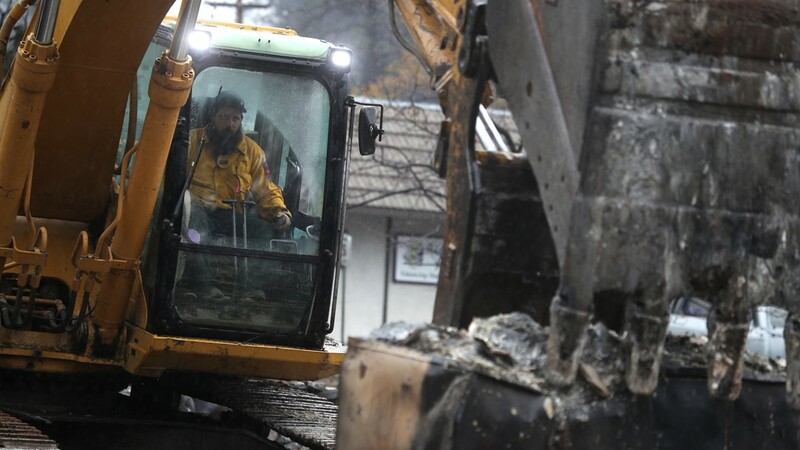 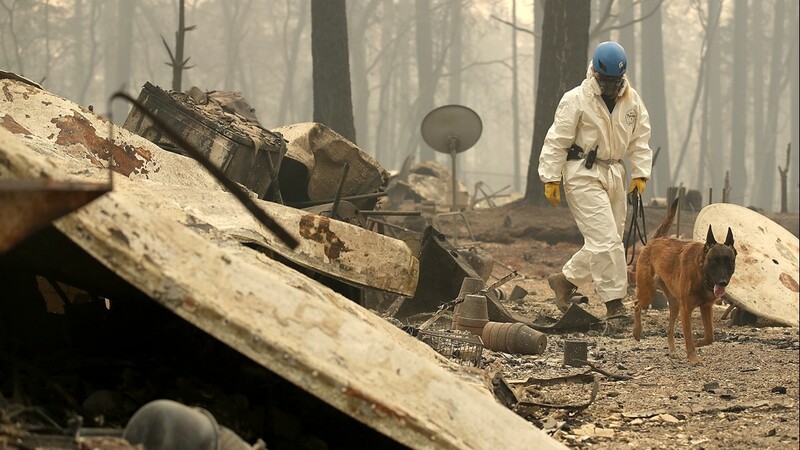 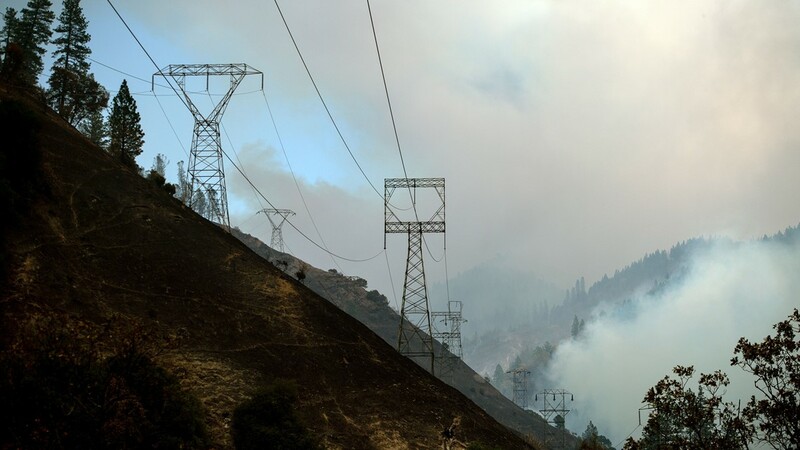 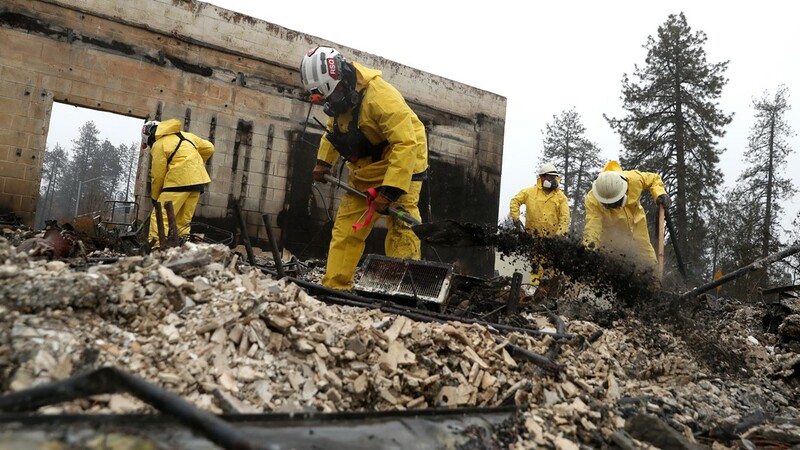 PARADISE, CALIFORNIA - NOVEMBER 21: Pacific Gas and Electric (PG&E) crews repair power lines that were destroyed by the Camp Fire on November 21, 2018 in Paradise, California. 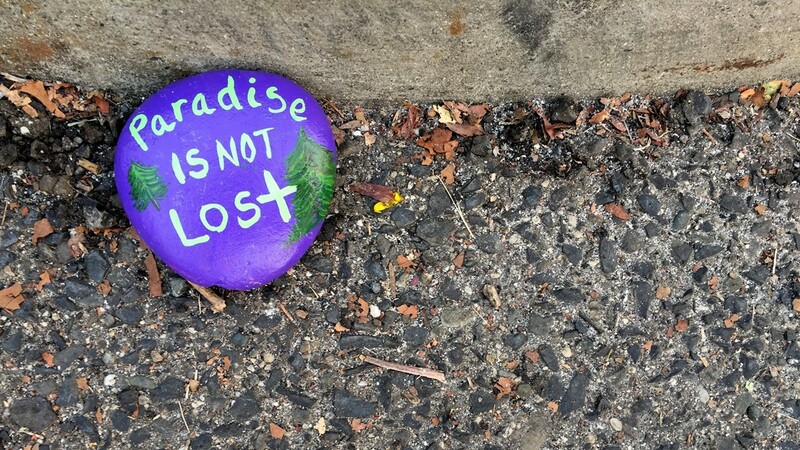 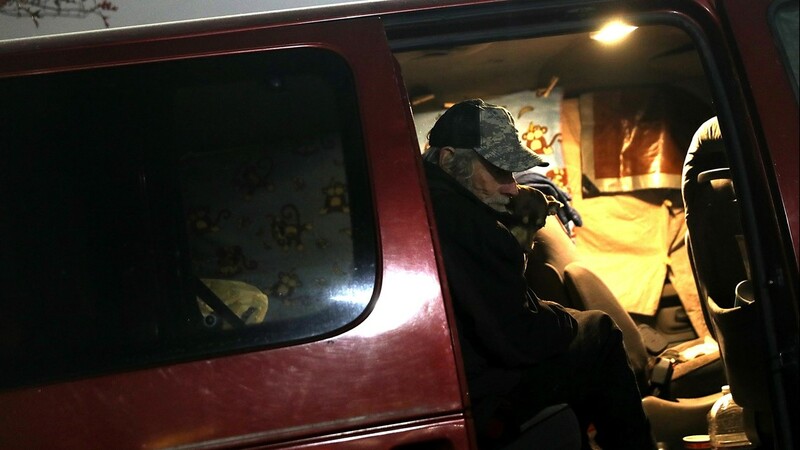 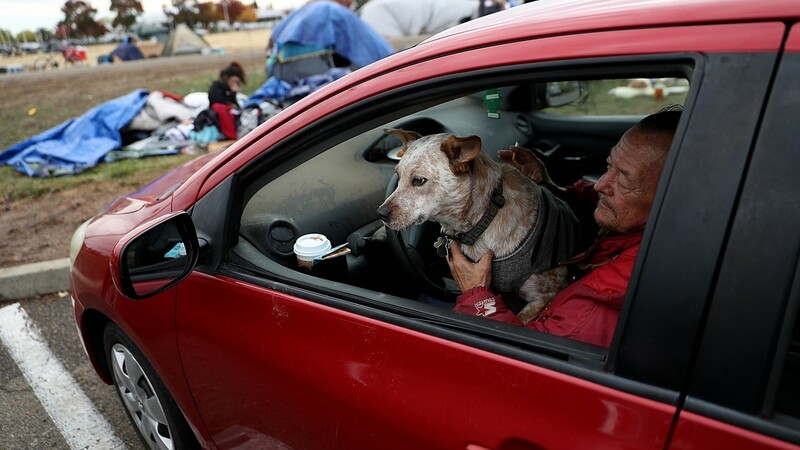 A pebble is seen at a donation fair for fire evacuees camping at a parking lot in Chico, California, on November 14, 2018. 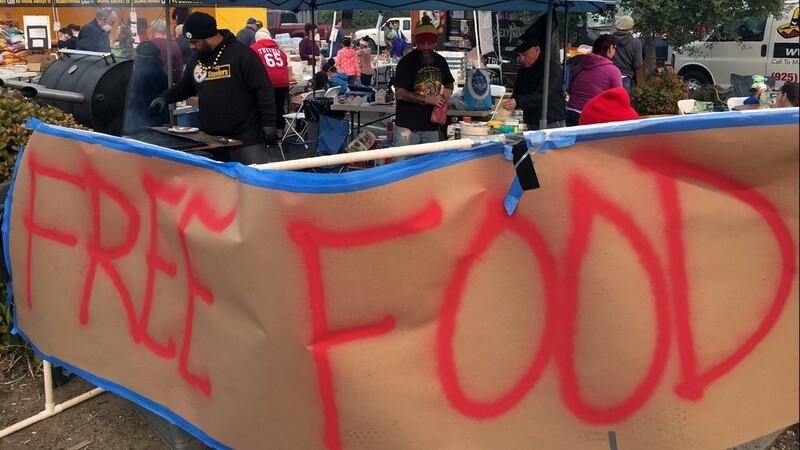 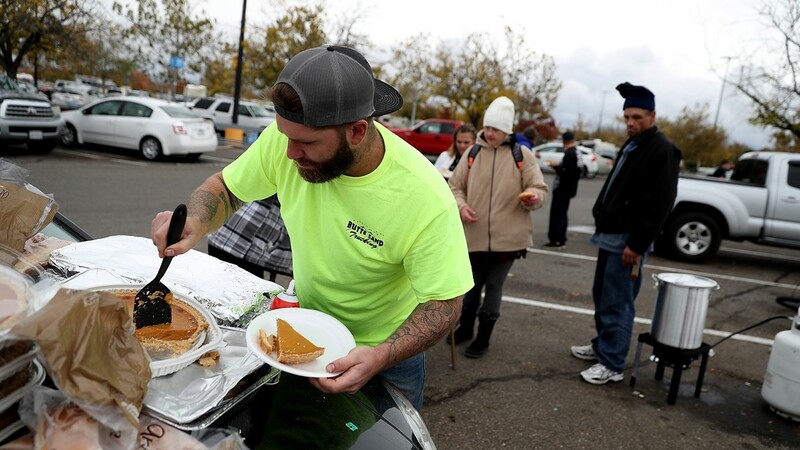 Volunteers cook at a donation fair for fire evacuees camping at a parking lot in Chico, California, on November 14, 2018. 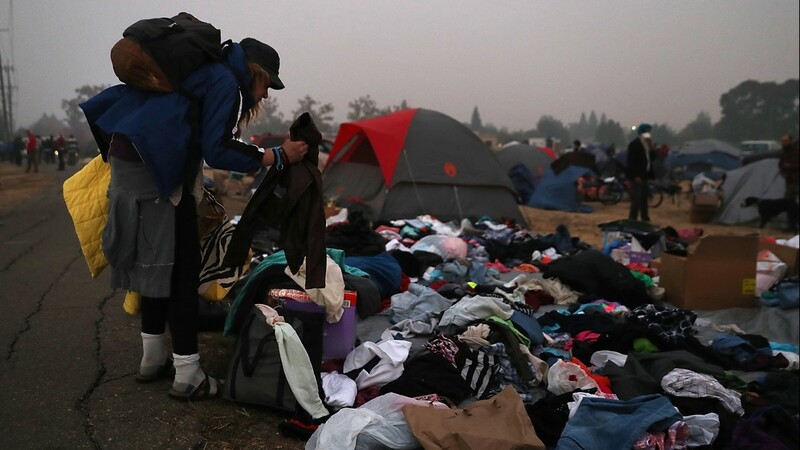 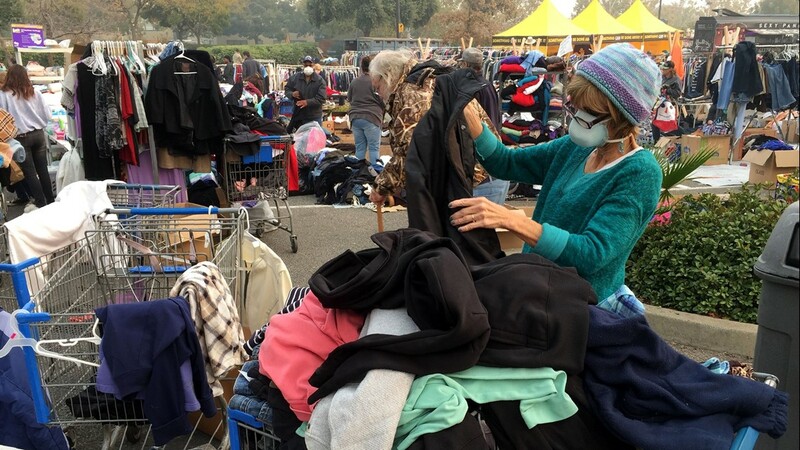 Volunteer Cathryn Flores classifies clothes at a donation fair for fire evacuees camping at a parking lot in Chico, California, on November 14, 2018. 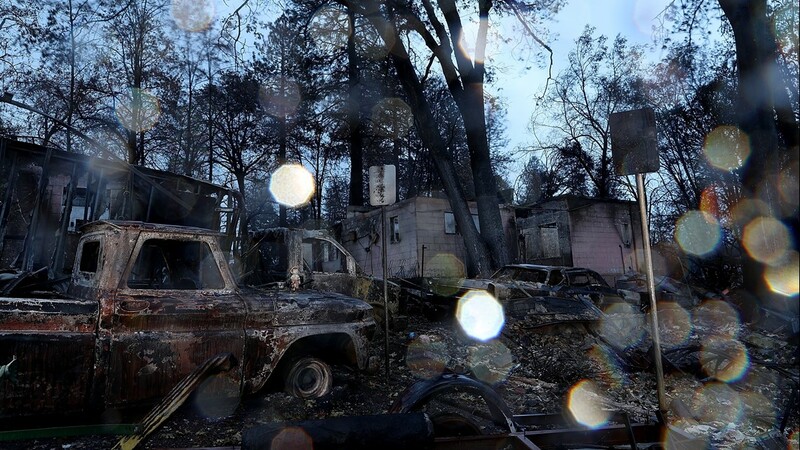 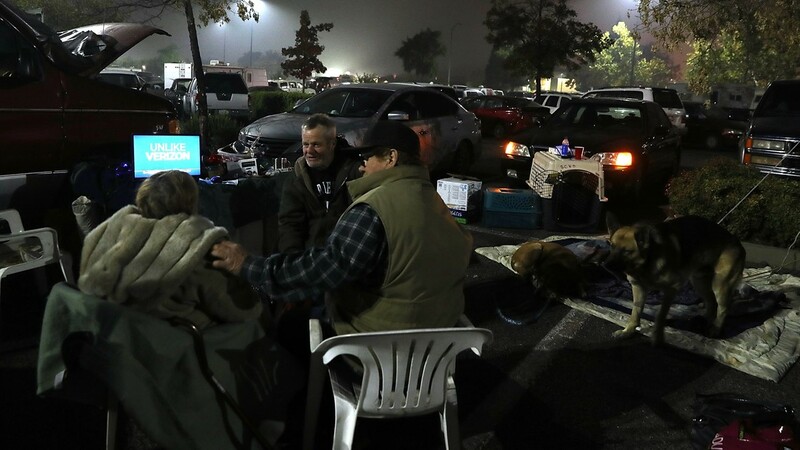 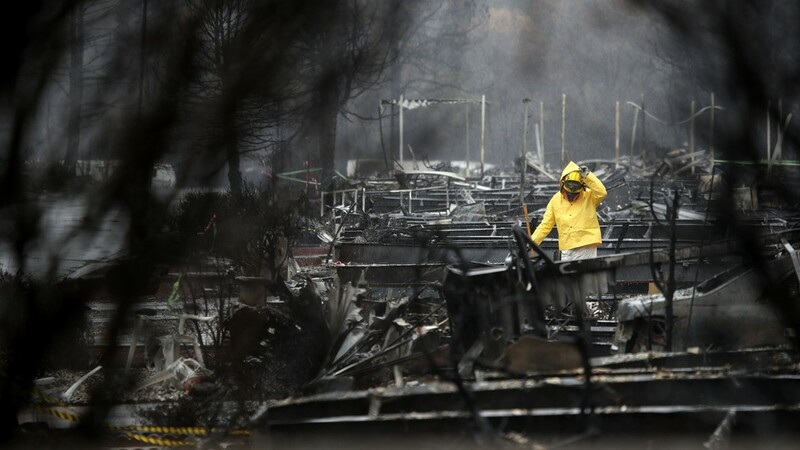 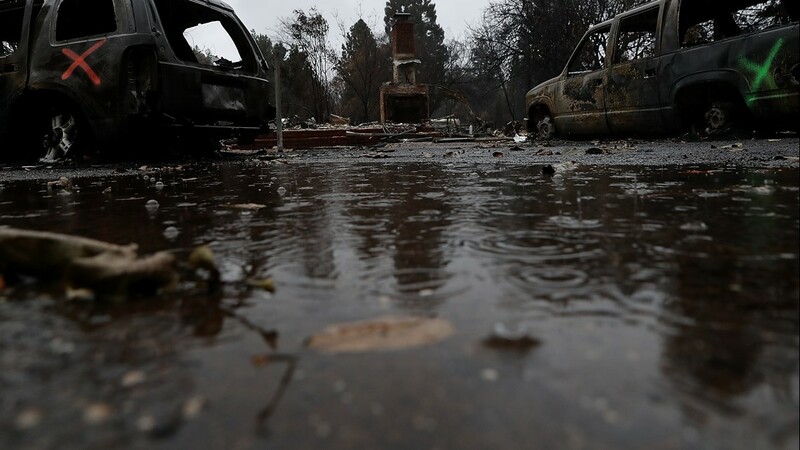 Fire evacuees camp at a parking lot in Chico, California, on November 14, 2018. 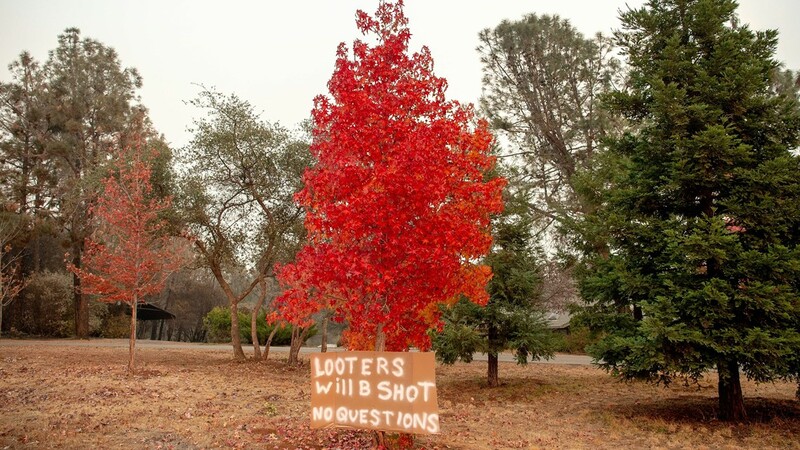 Messages are shown on a bulletin board at The Neighborhood Church in Chico, Calif., on Tuesday, Nov. 13, 2018. 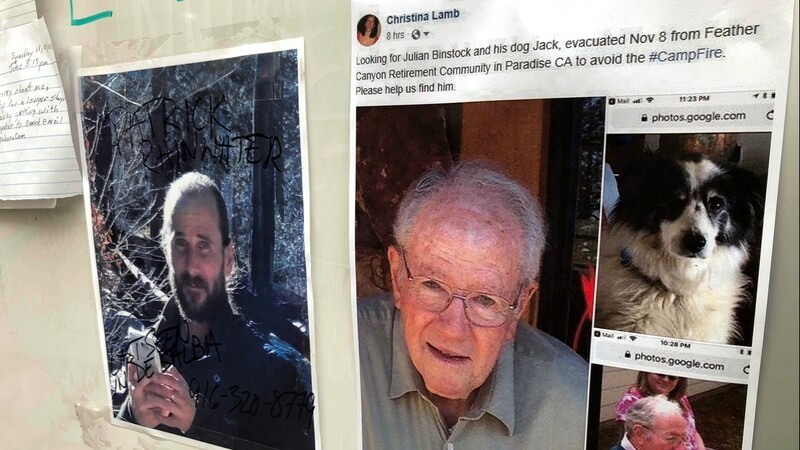 Numerous postings fill the message board as evacuees, family and friends search for people missing from the northern California wildfire. 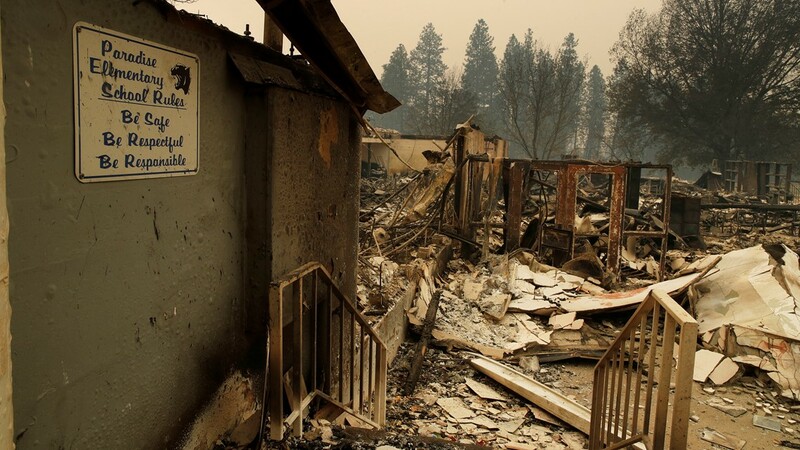 A sign hangs on a wall at the Paradise Elementary School destroyed by the Camp Fire, Tuesday, Nov. 13, 2018, in Paradise, Calif.